Arnold Electric Inc, Electrical Consultants, listed under "Electrical Consultants" category, is located at 549 Camp Lake Rd Monroe GA, 30655 and can be reached by 7702670409 phone number. Arnold Electric Inc has currently 0 reviews. 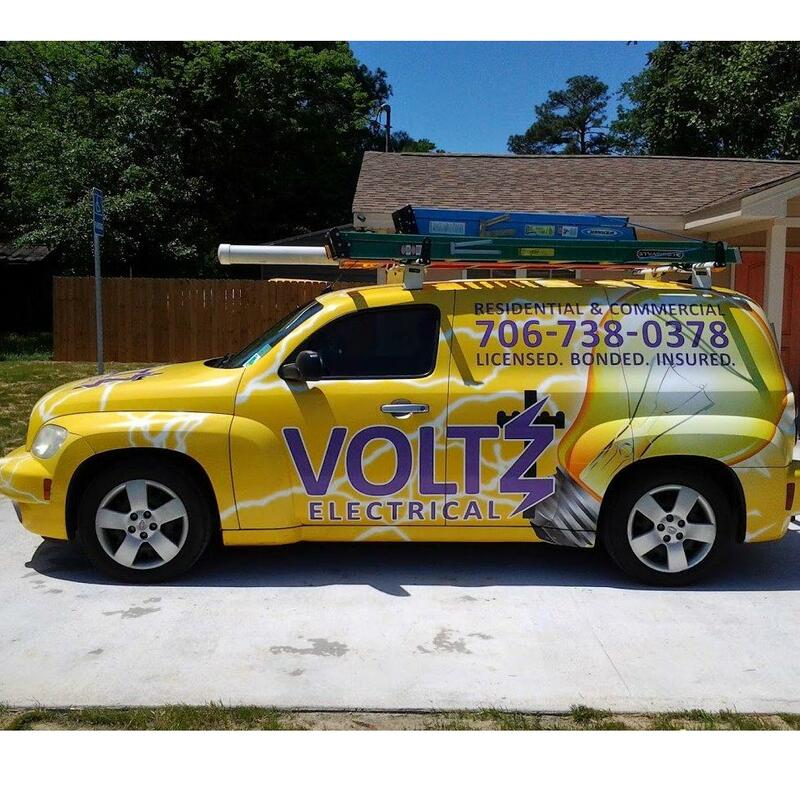 Browse all Electrical Consultants in Monroe GA. Discover census data for Monroe, GA.